And to launch the start of the South Australian bushwalking season they are holding a Hiking Expo at Belair NP on Sunday April 14. The Expo will feature walking tours, walking destinations, outdoor retailers and walking clubs - and free entry! Walking SA was formed as the Federation of Walking Clubs of SA in 1992, to unite the causes of individual walking clubs. By uniting the efforts of walking clubs and their members, Walking SA was able to protect walking areas, and protect rights of trail access. 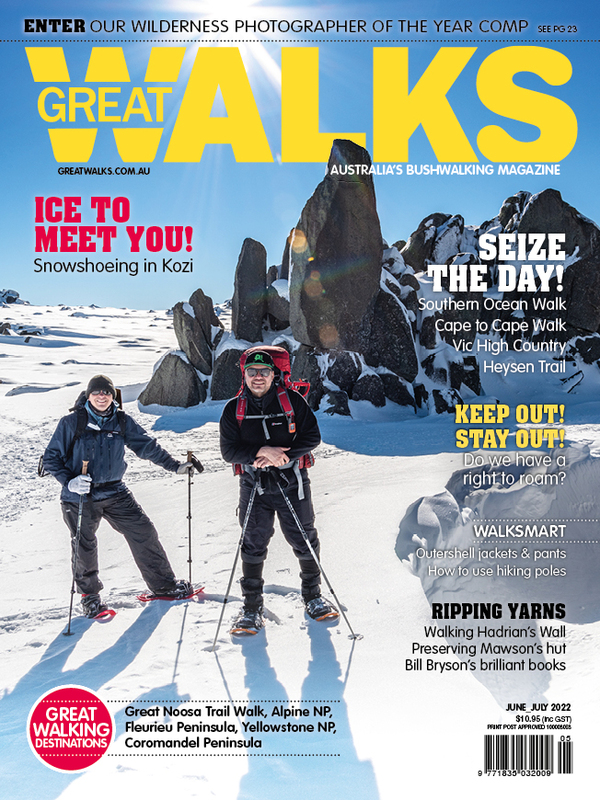 Despite being the last bushwalking federation formed amongst Australian states, Walking SA was the first federation to be recognised as the peak walking body for their state, and receive government funding. In 2002 the organisation’s name was amended to the Walking Federation of SA to allow for individual members, rather than just club members. In the mid-2000s the name Walking SA was adopted.